Today the former Long Bay Beach Resort & Villas in Tortola, British Virgin Islands, Re-Opens as the "Long Bay Beach Club"
Celebrating the re-opening, Elite Island Resorts is offering an “Explore BVI” all-Inclusive package featuring a five-night stay in beachfront accommodations; all dining and beverages; a three-day car rental to explore the island; and one catamaran sailing per person. All 40 rooms have been renovated, and now offer beachfront deluxe suite and beachfront room categories - plus several beachfront cabanas. 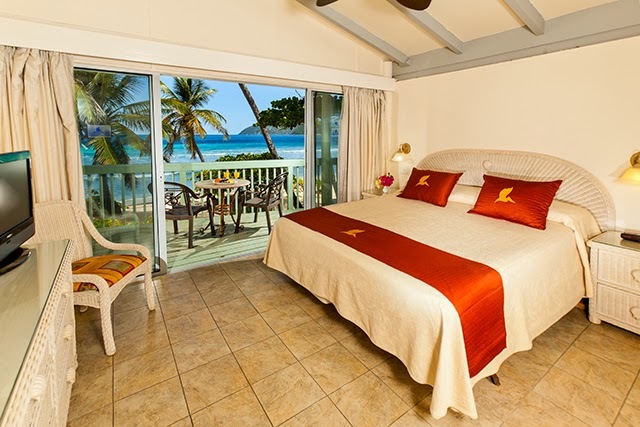 The Explore BVI all inclusive package must be booked by November 30, 2013, and is available for travel through December 20, 2014. The package is priced at $2,499, double occupancy.